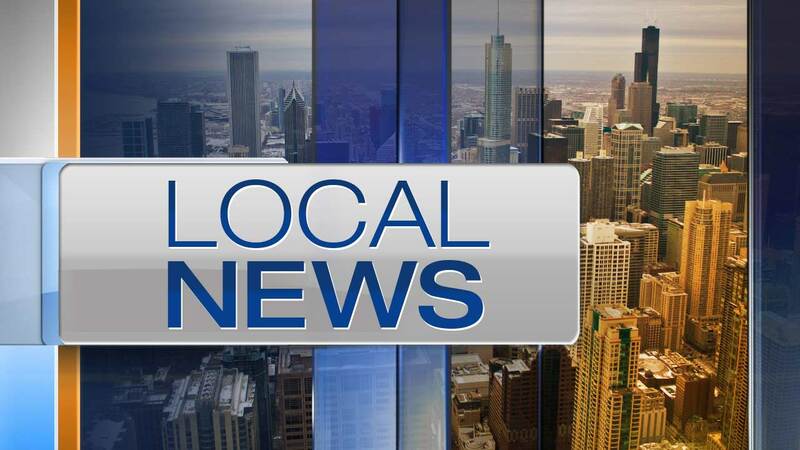 GAGES LAKE, Ill. (WLS) -- A 12-year-old girl was struck by a pickup truck Friday afternoon in north suburban Gages Lake. The Lake County Sheriff's Office said the girl was hit while crossing Gages Lake Road near Almond Road around 2:45 p.m. Authorities said the driver had a green light and was unable to avoid striking the girl. The girl was taken to Condell Medical Center in Libertyville with critical injuries, authorities said. She was later airlifted to Advocate Christ Medical Center in Oak Lawn. The Lake County Sheriff's Office continues to investigate.